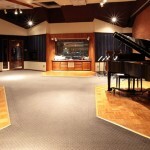 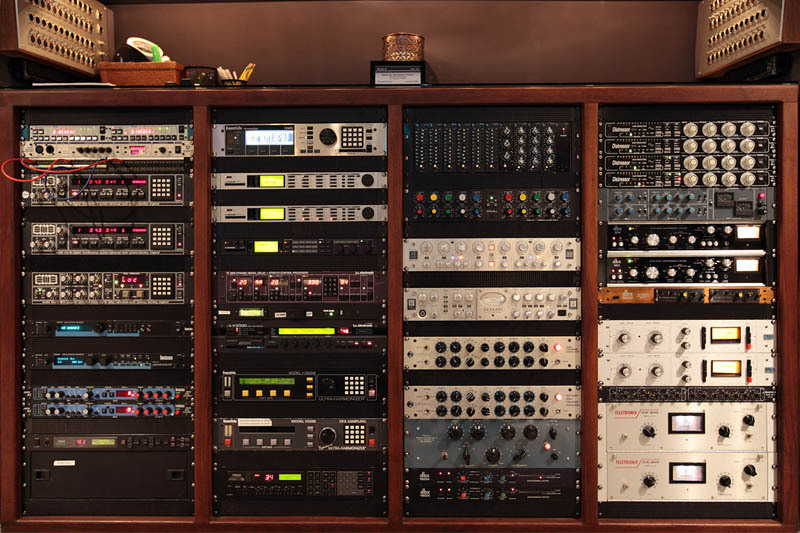 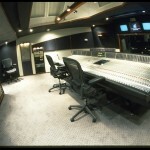 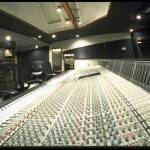 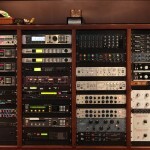 Studio C is Westlake Studios’s premier tracking and mixing room. 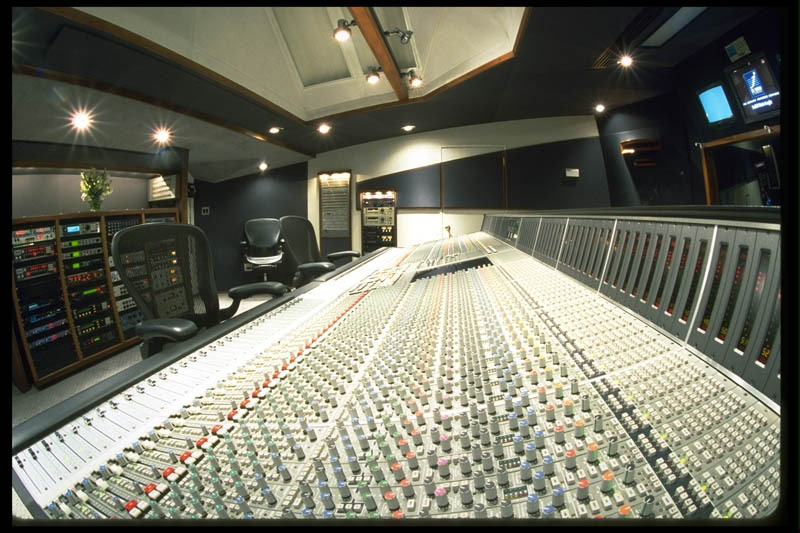 This beautiful studio features a 72 channel Solid State Logic 9072 J series console with a large selection of outboard gear. 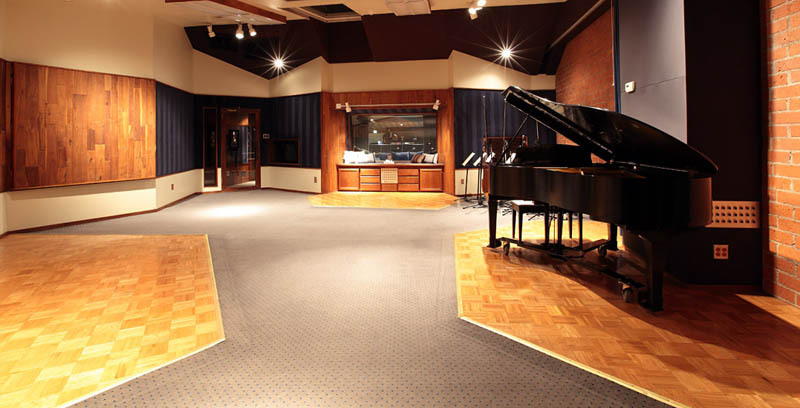 It has a 1,000 square-foot tracking room and a large private lounge that includes a living area, dinning area, private office and private bathroom. 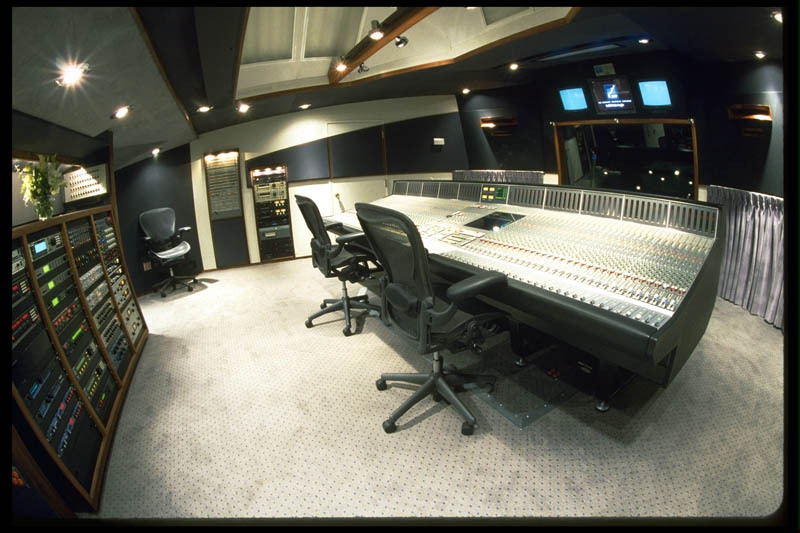 Both the control room and tracking room feature large beautiful skylights. 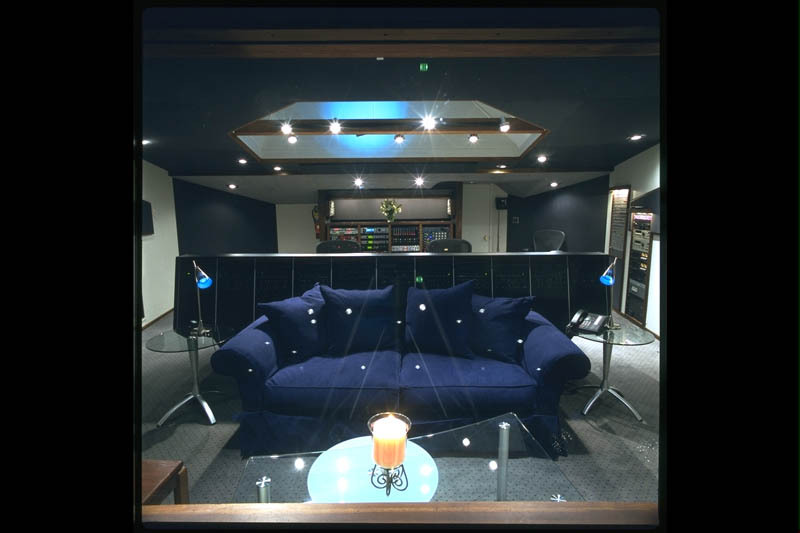 The tracking room is equipped with variable surface walls that allows you to tailor the rooms sonic characteristics to suit your recording needs. 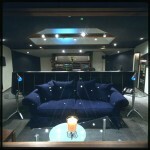 Private Lounge with a couch and Flatscreen TV. 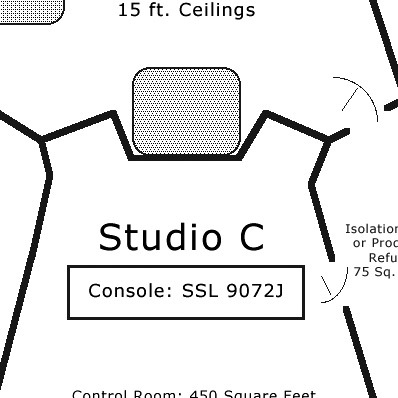 Also Private bathroom and office space (production space), and Dining area.